Use Case: You are a hiring manager or recruiter and you want to set up lots of screening calls with lots of candidates. You could email them back and forth, but that is error prone. It’s better to have an automatic system. I had previously reviewed Calendly and Apooint.ly. Here are a couple of others. I’ve actually adopted this service as my go-to for appointment management. It’s easy to use with a modern interface. It’s not perfect, but the free version gets you pretty far. Additionally, the paid version has some nice benefits. All in all, I am very happy with it. The management side has a nice UI as well. They call them “Events”, but to me they are are “Meeting Types”. This is obviously nitpicking. I love the graphic design that includes liberal animations. You can embed the window into another site if you wanted. My suggestion (if you need this sort of thing) is to sign up for a free account and see it for yourself. I used to use Calendly, but I think I am a canumeet man for the foreseeable future. 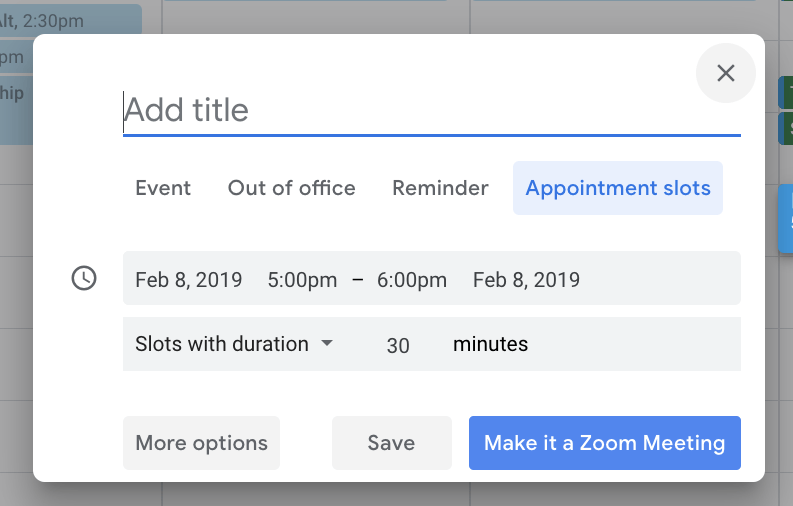 On the flip side of the spectrum is Google Appointment Slots. This is a really frustrating feature. It’s supposed to be well integrated with Google, but I find it almost unusable. I really tried hard to use it, but eventually gave up and threw it in the trash. 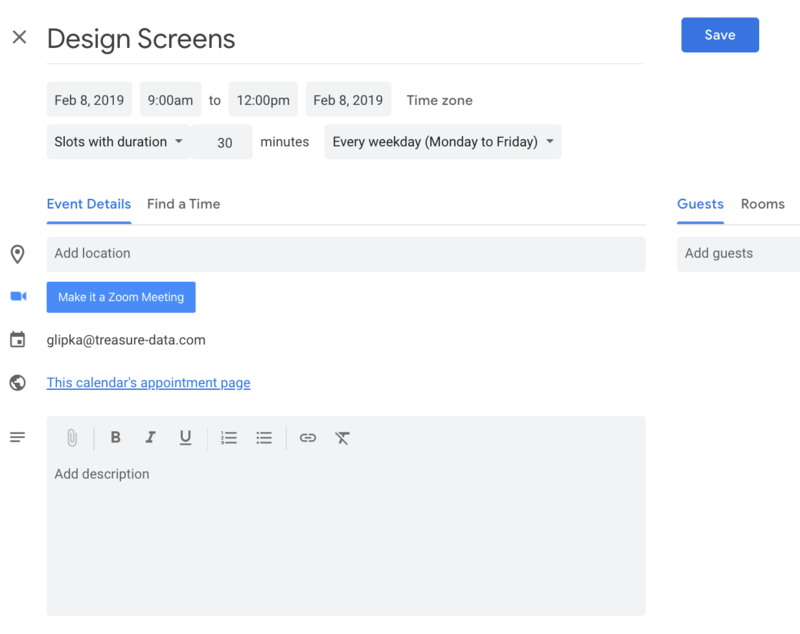 Appointment Slots are available with GSuite and they are trying to cover the same purpose as Canumeet. This puts these slots on your calendar. Also, the external view is horribly ugly. On my internal view, you can’t filter these things out. I really don’t want to see them. 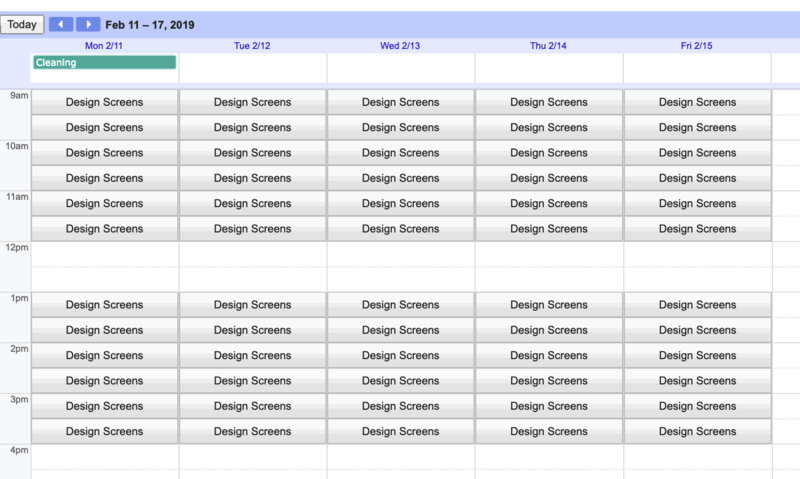 They make my calendar view look crowded and annoying. They are large blocks, so I can’t erase a specific one because I have a dentist appointment or something. 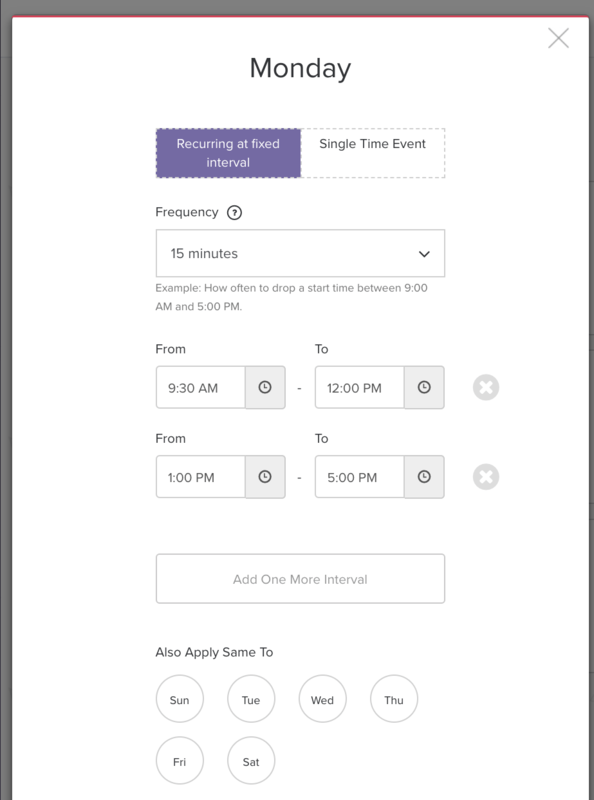 Ultimately, Google Appointment Slots is a hot mess for my use case. 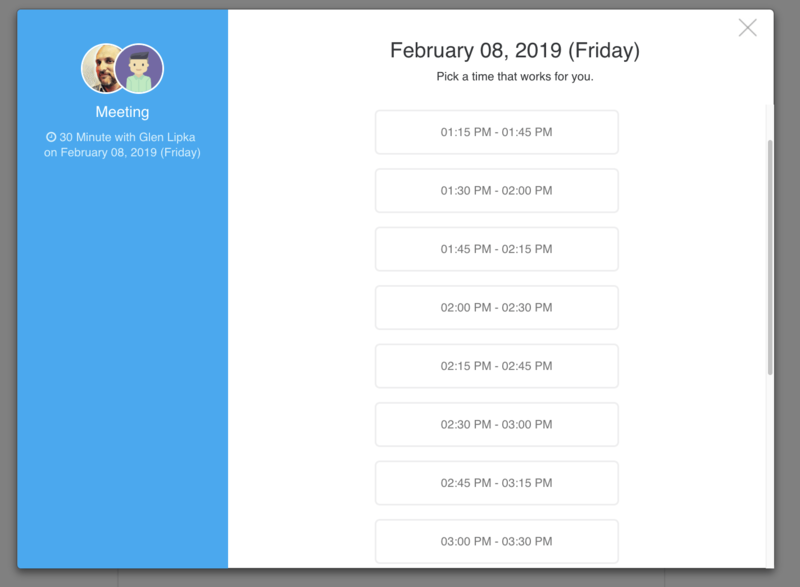 Calendly or Canumeet is a far superior solution. 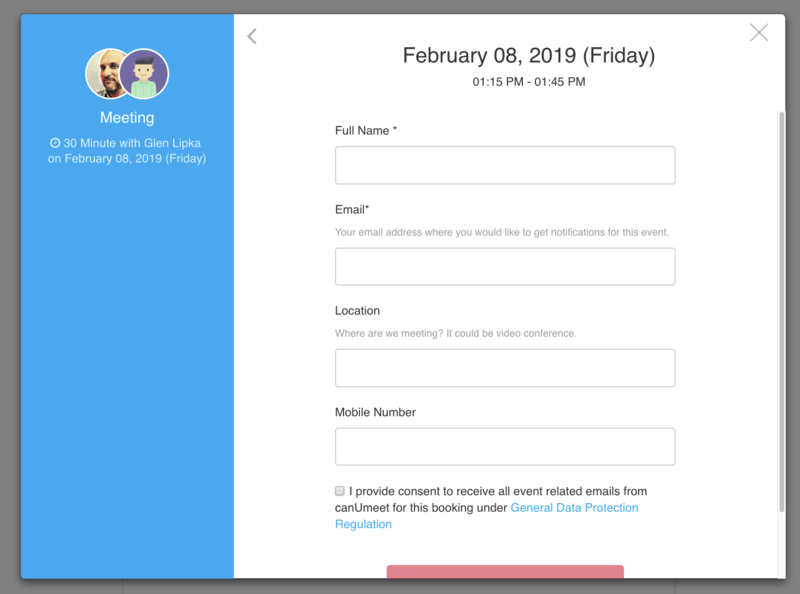 When this works right, I can send from my candidate system a single email with my canumeet link and I don’t need to negotiate when/where to meet people. It just works. Nice job Canumeet!